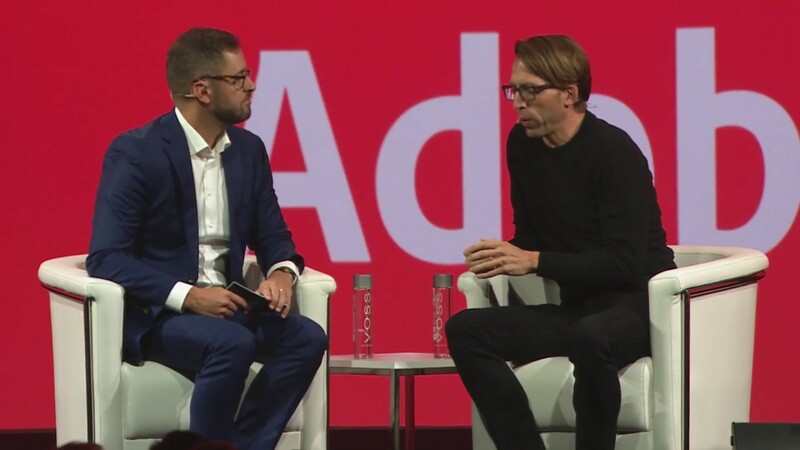 As executive vice president and general manager, Brad Rencher is responsible for driving Adobe's Digital Marketing business, one of the world's largest enterprise SaaS businesses and Adobe's fastest-growing business unit. He leads a global engineering and business organization focused on creating the industry's leading end-to-end digital marketing platform — the Adobe® Marketing Cloud. Rencher has also driven strategic Adobe acquisitions including the January 2012 acquisition of Efficient Frontier, a leader in optimizing digital advertising across search, display and social media. A thought leader in the digital marketing space, Rencher regularly presents at numerous industry conferences and trade shows on topics such as digital marketing, advertising and publishing, the power of big data, the business impact of mobile and social, and business optimization. 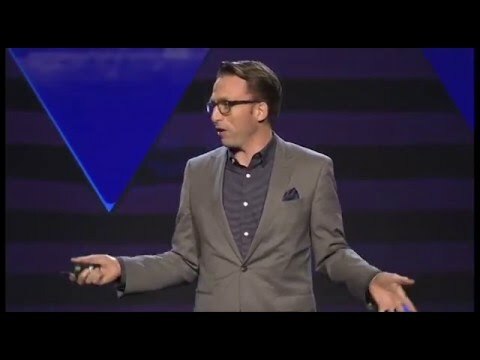 Examples of his speeches and industry insights can be found on Adobe's Executive Perspectives blog and via Twitter. 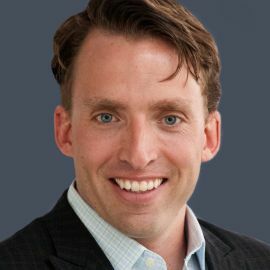 Rencher joined the company in January 2008 as vice president of corporate development of Omniture and was instrumental in the evolution of the Digital Marketing Suite. Following the acquisition by Adobe, Rencher served as vice president of business operations of the Omniture Business Unit. 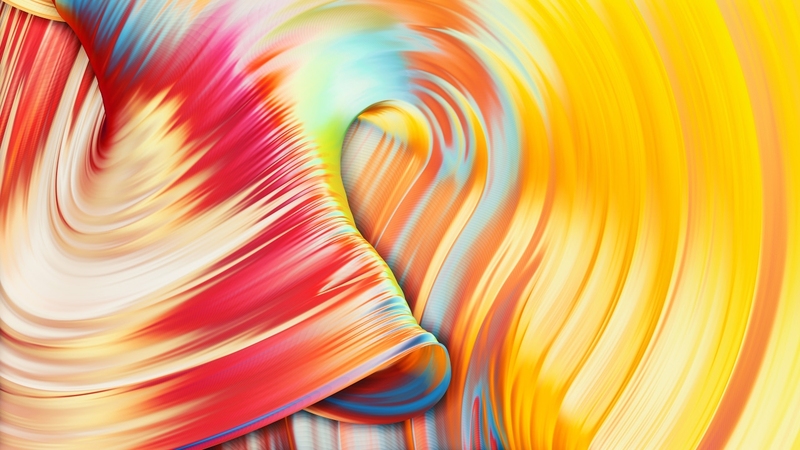 Before Adobe, Rencher worked at Morgan Stanley as part of the technology investment-banking team, where he executed mergers and acquisitions and capital-market financings for leading technology clients. Rencher earned his MBA from the Kellogg School of Management, Northwestern University, and completed his undergraduate work in finance at Brigham Young University. An active participant in the local technology community, Rencher serves on the board of directors of the Utah Technology Council. Founder & Former CEO of Zynga Inc.